2018 Taichung World Flora Expo. 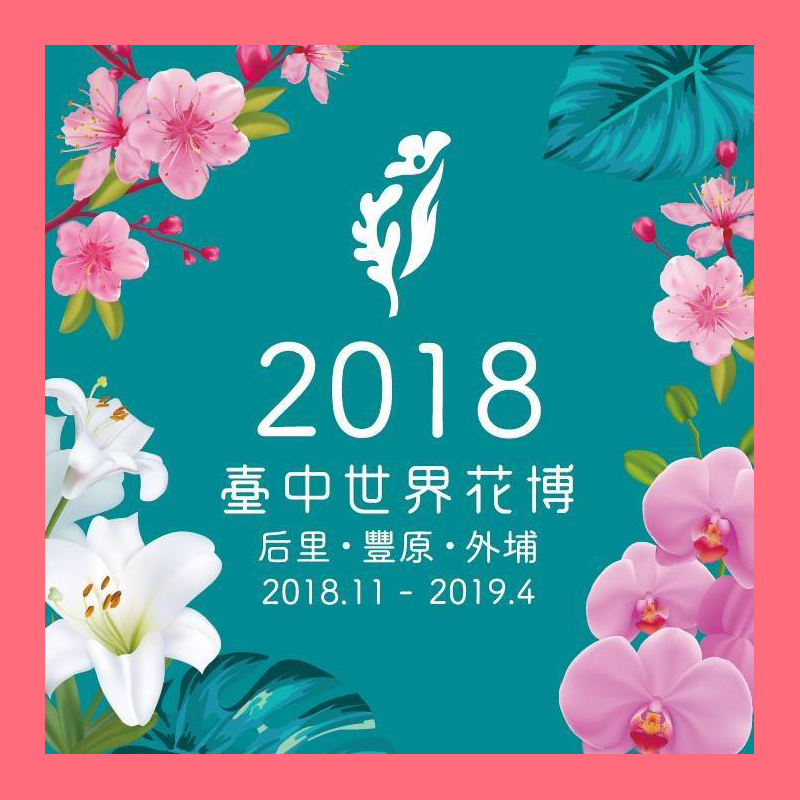 An international flora exposition featuring the horticulture from around the world and including dance, music and drama performances from home and abroad, is set to kick off in Taichung 2018-2019. 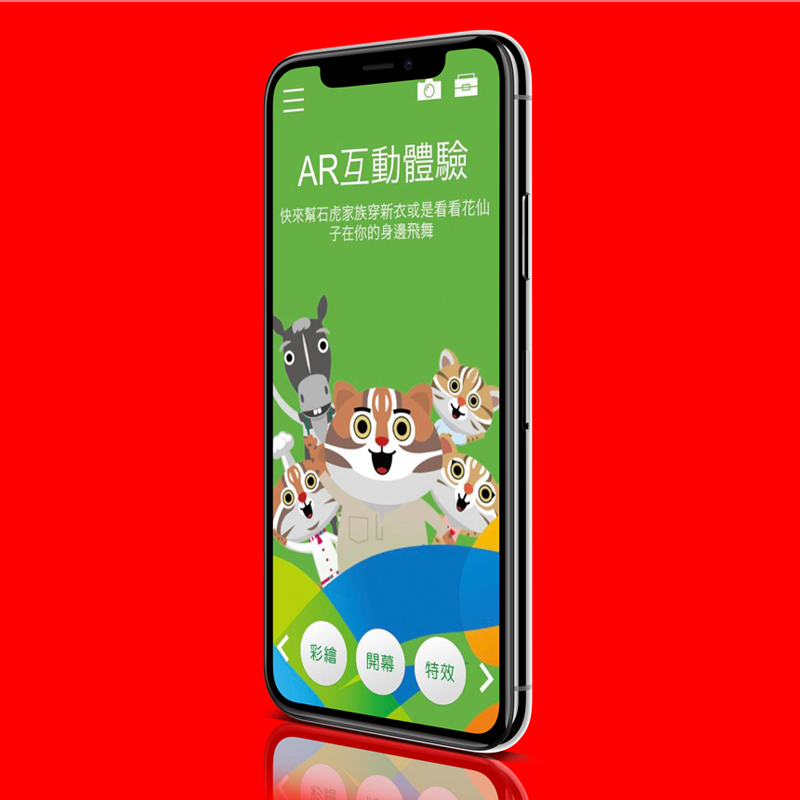 The AR app "Taichung Flora Expo GO," which leads everyone to follow Leopard Cat family by using the AR interactions in the tour of the Flora Expo, such as searching for props hidden in different corners to dress up members of the family, taking beautiful scenes in the sites as the background for group pictures with flower fairies dancing and flying everywhere, etc. 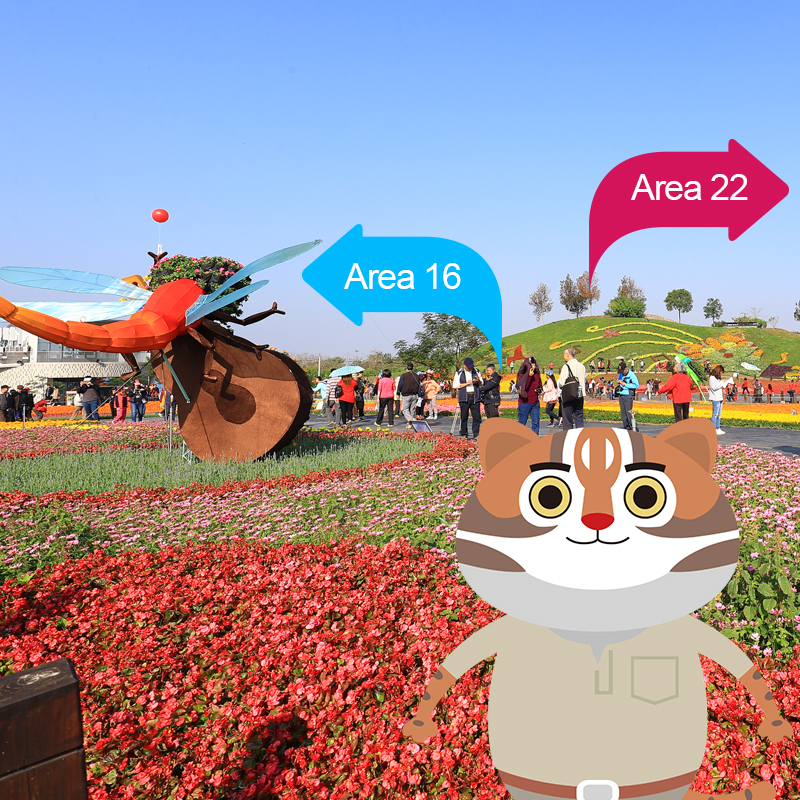 The visitors can simultaneously master the information of each exhibition area by linking with the official website and touring the park. The planting commentary can make them know more about the detailed contents of each site at the Flora Expo. "Taichung Flora Expo Go" is multilingual, supporting three languages: Chinese, English and Japanese. Let's take a tour of the Flora Expo, a completely different experience!